Under Construction. 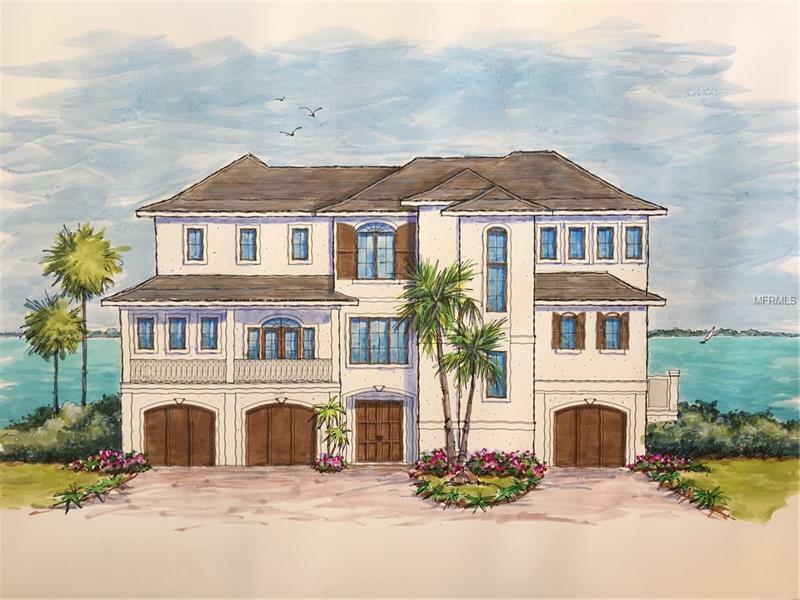 This is an incredible value for a new construction home with 100ft of shimmering New Pass waterfront on Lido Key. 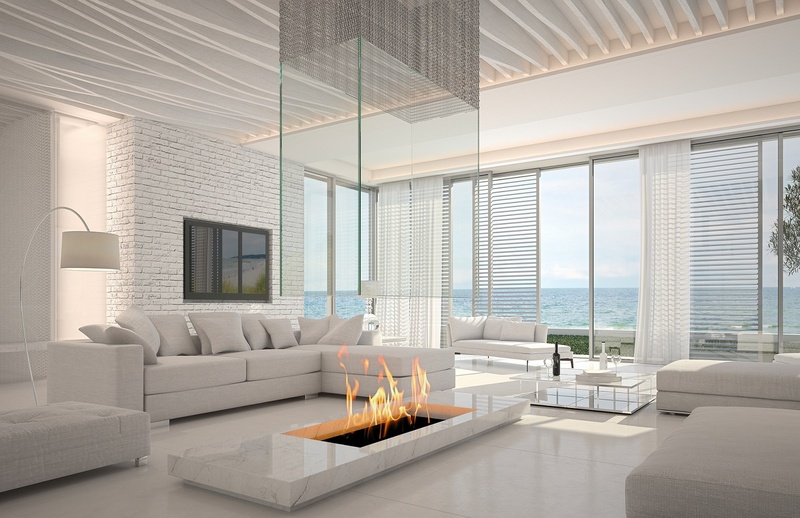 The custom home has unrivaled views of the Pass and the Gulf of Mexico. With a Coastal West indies influence, it creates an incredible waterfront retreat. All living areas capture the water vistas. A spacious great room on the main level along with an oversized terrace is the perfect entertainment setting. The open gourmet kitchen has an abundance of space and, along with generous allowances, you will be able to select your appliances and finishes just the way you want it. The main level also features a large master bedroom and ensuite luxurious bathroom. The second level contains an additional gathering room replete with wet bar and 3 ensuite bedrooms. Custom Builder is Voigt Brothers with a completion date estimated August 2019. Now is the time to customize your finishes. 3 car garage and elevator servicing all floors. Lido Shores is a fabulous community renowned for its Sarasota School of Architecture homes and proximity to St Armands Circle and Mote Marine. Take a short stroll to the private beach access of Lido Shores with parking, a gazebo, bocci court and walking trails. Lido Shores is walking distance to City Island, a bike ride away from shopping and dining at St. Armandâs Circle and a short drive to downtown Sarasota.